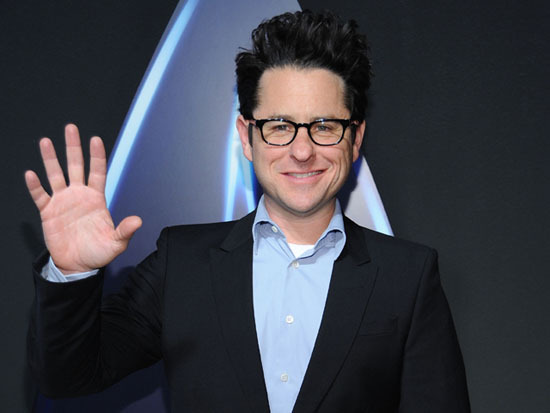 Is This The Title of J.J. Abrams Highly Anticipated 'STAR TREK' Sequel? Today, September 8th marks the 46th anniversary of Gene Roddenberry's moderately successful Star Trek franchise & according to Comingsoon.net the upcoming 2013 J.J. Abrams sequel already has a title. The movie is reportedly titled Star Trek Into Darkness. Furthering the rumor both domain names startrekintodarkness.com & startrekintodarknessmovie.com were registered through MarkMonitor, an anonymous domain registry service used by Paramount Pictures for recent URLs like their official G.I. Joe: Retaliation site. The Star Trek sequel stars Chris Pine, Zachary Quinto, Zoe Saldana, Karl Urban, John Cho, Bruce Greenwood, Simon Pegg, Anton Yelchin, Benedict Cumberbatch, Alice Eve, Peter Weller & hits theaters on May 17, 2013 in 2D, 3D theaters & IMAX 3D versions. I'm reading: Is This The Title of J.J. Abrams Highly Anticipated 'STAR TREK' Sequel?Tweet this!